Shout-out To Our Junior Athletes in Basketball & Curling! At the Percy Baxter Fair Play Tournament on Saturday our girls came second place and the boys Won the Sportsmanship award. 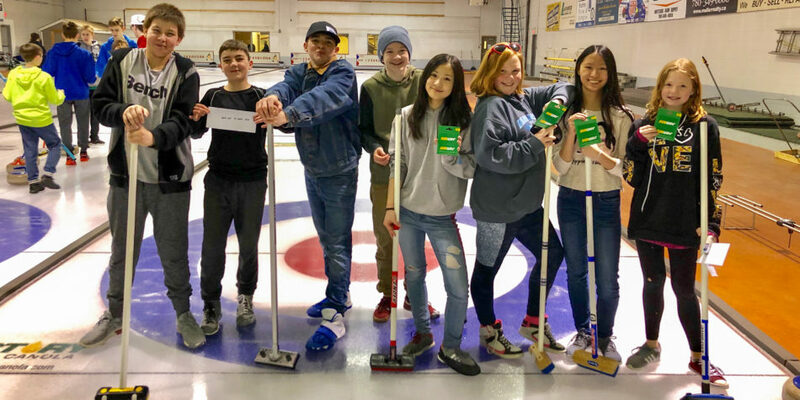 At the Curling bonspiel in Westlock on Monday, Team Xu with Emma, Ella, Natalie, and Rachel won first in their pool and Team Humber with DJ, Blaize, Phillip, and Jaysen came second place in their pool losing to the girls in the final. 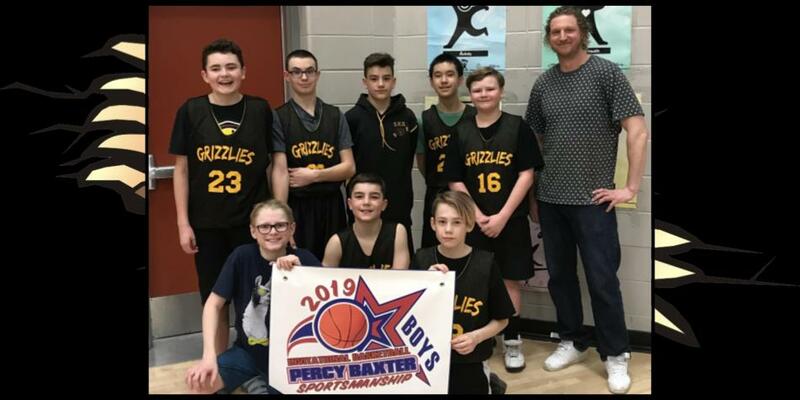 Team Baker with Nick, Eric, Evan, and Michael as well as Team Lee with Aden, Daniel, Aubrey, and Josh, both represented Swan Hills School proudly. 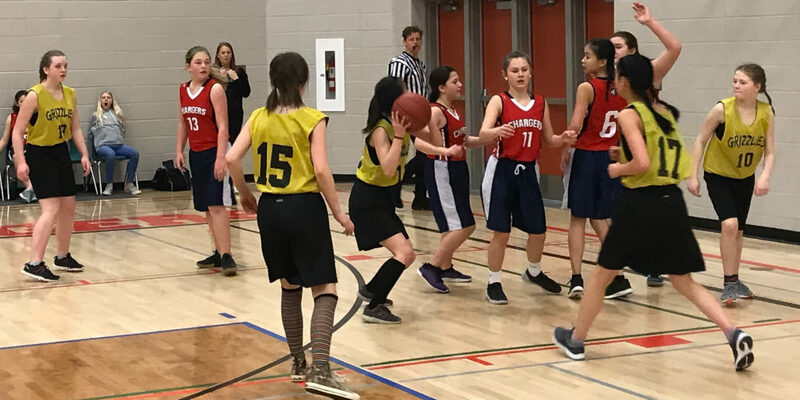 Home / School News / Shout-out To Our Junior Athletes in Basketball & Curling!